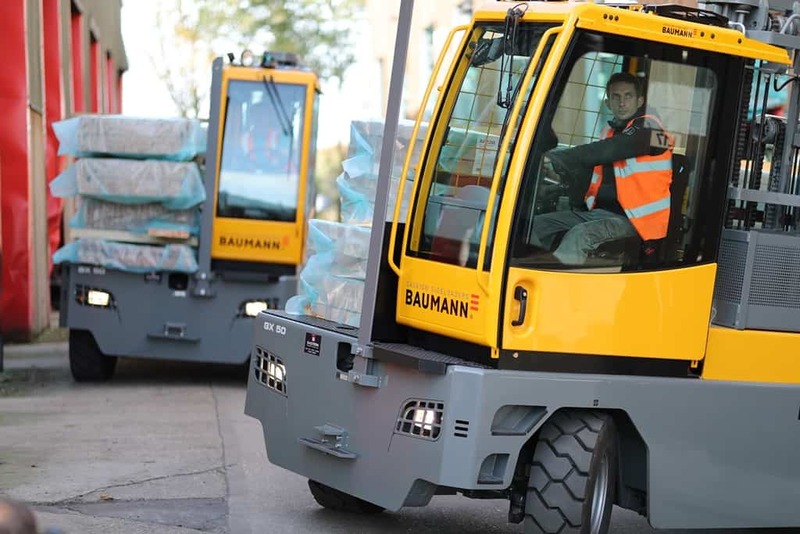 Nominated in the Safety category, our Baumann GS180 Steel Edition is the world’s only 18t capacity sideloader with reinforced chassis, toughened outreach, heat dispersal & onboard cameras. 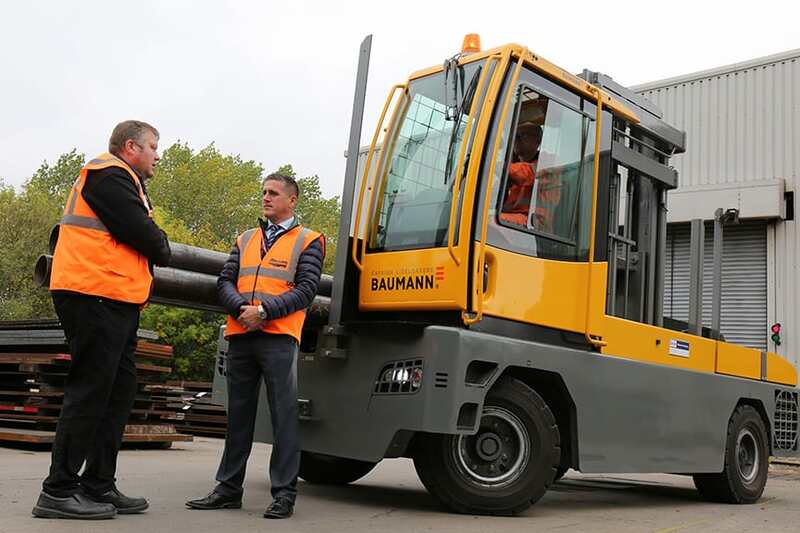 The heat defence wheel protection and heat dispersal decks were developed specifically for steel handling, providing unrivalled levels of operator safety in an inherently dangerous environment. Onboard cameras provide a clear view both in forward and reverse. The toughened outreach system ensures even the heaviest loads are handled smoothly and accurately. 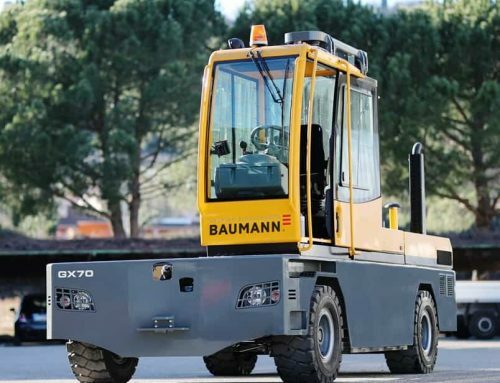 With a lifting power capacity of 6 tonnes, the H2GX60 sideloader has electrical traction and lifting systems powered by the current generated by hydrogen-powered batteries. At extremely low environmental impact, the fuel cell recharges the batteries and, by way of parallel connection with the batteries, supplies additional energy to the electric motor, when high power is required. Developed in consultation with a German energy business, the H2GX60 was the first Italian-made fuel cell machine to receive European funding and has proved its capabilities with over 600 hours of field trials. 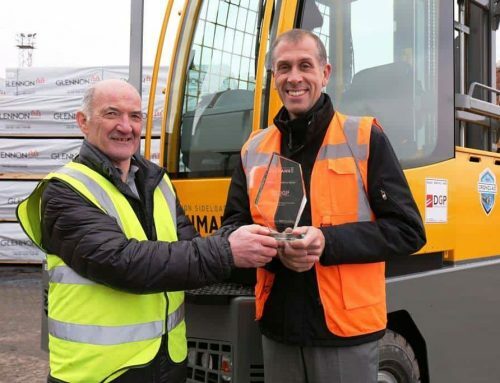 We’re pleased it has been recognised with an FLTA nomination in the Environmental category! Finally, the 2018 HX30, HX40 and HX50 models were shortlisted in the Ergonomics category. 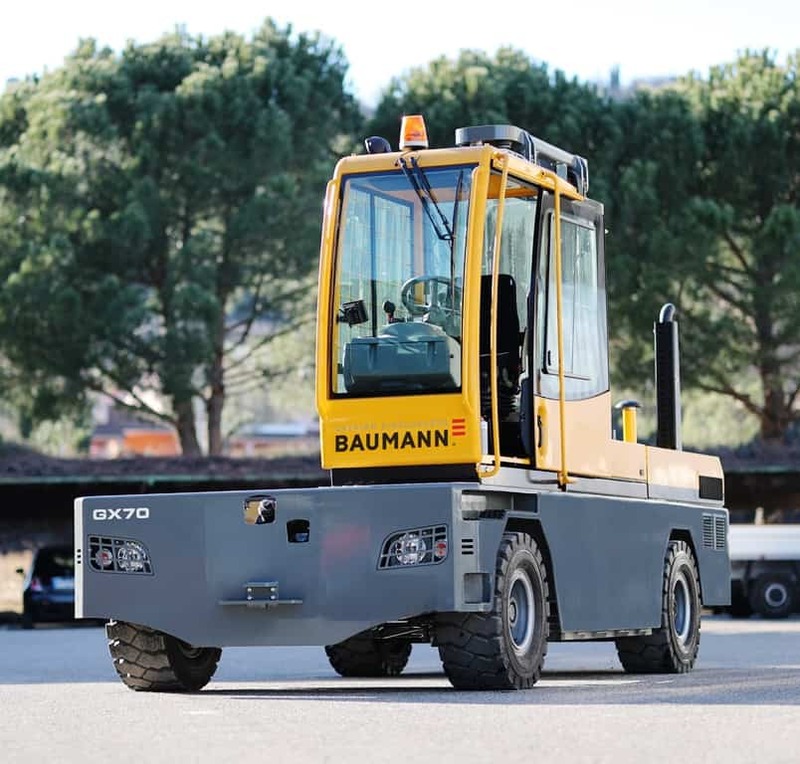 These models include refined ergonomic cabins and new joystick controls, offering what we believe to be the highest levels of comfort, visibility and control in the market. Following two years of trials and six months of rigorous testing, the cabin has been redesigned to strengthen the framework, simplify access and allowing the central side struts to be removed. Changes in materials and advances in toughened glass also allowed Baumann to reconfigure the glass panel. The result is a sturdier design, together with more sensitive control via a new hydraulic system. 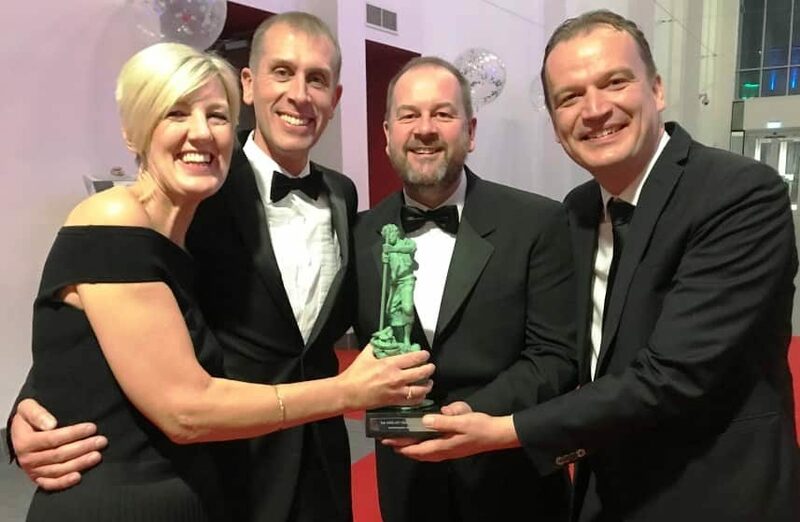 Now in its 25th year, the FLTA Awards for Excellence is the biggest and most prestigious annual event in the materials handling industry calendar. 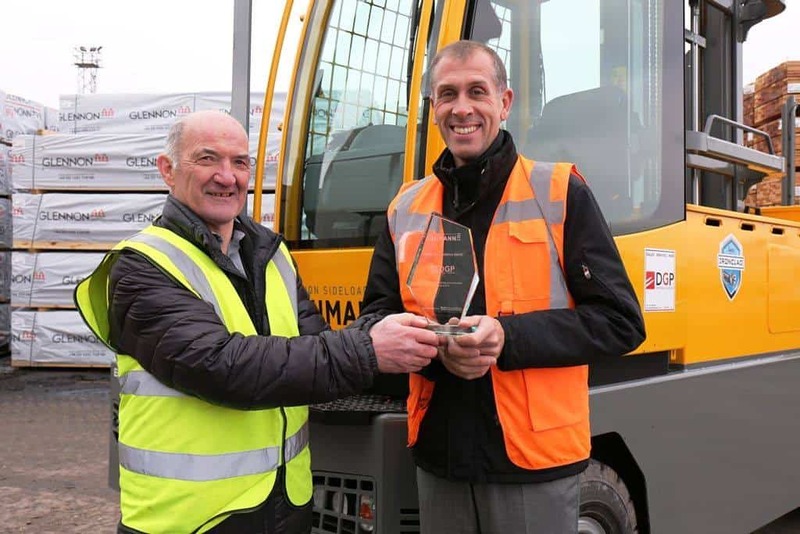 The awards were launched to encourage and reward examples of excellence throughout the fork lift truck industry and beyond. This year’s event will be hosted by English television presenter Mark Durden-Smith. 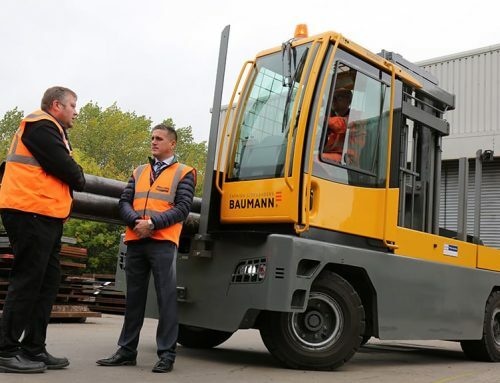 This is the third year that Baumann has been featured on the shortlist for an FLTA award. 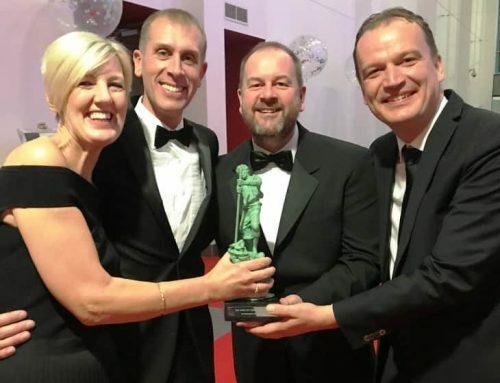 Back in 2016, we won the Innovation award for our Archimedes outreach system. 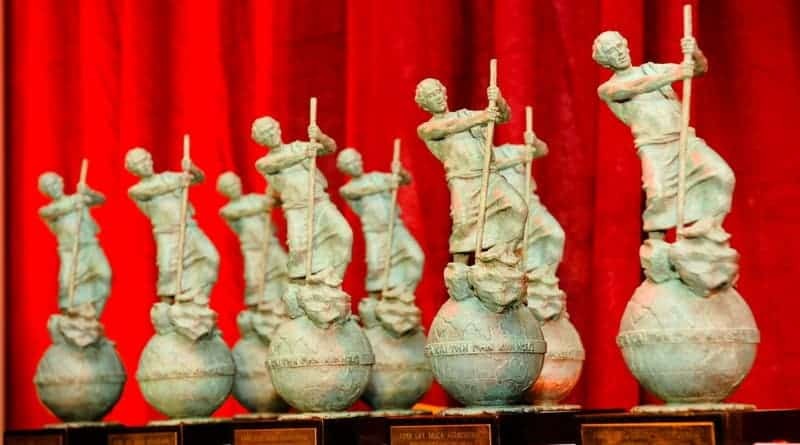 In 2017, we earned a nomination in the same category. 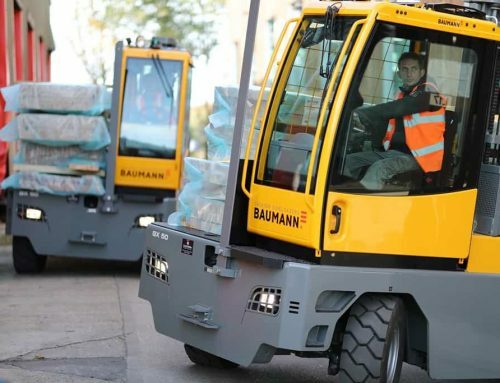 Baumann is a world-class manufacturer of sideloaders from three to 50 tonnes capacity with a reputation for consistent innovation, and the highest level of design and productivity. Based in Cavaion in Italy, the family-owned company has led the sector for over 40 years, and now sells its products worldwide through 106 dealers in 76 countries.